Our e-mail is covered by the Electronic Communications Privacy Act, 18 U.S.C. 2510-2521. Our e-mail information is confidential information and is intended only for the use of the individual or entity. If the reader of a message (and attachments) is not the intended recipient, or the employee or agent responsible for delivering an electronic message to the intended recipient, you are notified that any dissemination, distribution or copying of this communication is strictly prohibited. If you have received a transmission in error, please notify us immediately by reply e-mail and destroy the original transmission and its attachments without reading them or saving them to disk or other device. If you have received an electronic transmission as intended please note this correspondence will be archived and available for retrieval by regulatory entities and law enforcement agencies. To comply with IRS rules, we must inform you that IF an electronic message (including any attachment) contains advice relating to federal taxes, it was not intended or written to be used, and it cannot be used, for the purpose of avoiding penalties that may be imposed under federal tax law. Nothing herein shall be considered an offer to sell or solicitation of an offer to buy or trade any securities whatsoever. Nothing herein shall request your personal data. Do not share your personal data with any website. 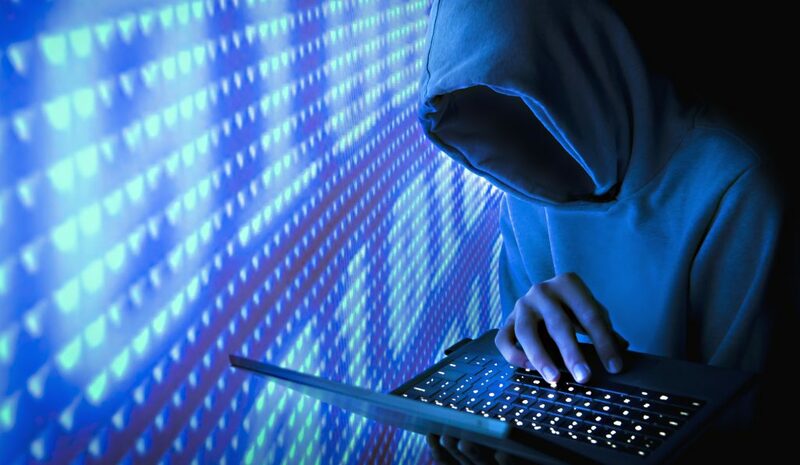 We believe the world is under a severe and constant cyber security attacks and we believe any website can be and will be attacked such that your personal data will be stolen or information on any website can be manipulated to cause you harm. 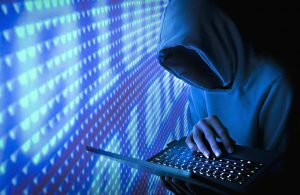 Anti-Virus Companies report an average of 82,000 NEW MALICIOUS software virus attacking computers every day. McAfee detected 14 million new malicious software in the first quarter of 2013 alone. It is important to note, there is no enforcement of Intrusion Laws in the Ukraine & Russia. Legal: McAfee detected 14 million new malicious software viruses in the first quarter of 2013 alone. Every website can be hacked. Regarding apps on your phone and software on your computer: 1) if you didn’t go looking for it, don’t install it; 2) If you installed it, update it; 3) If you no longer need it, delete it. Most computer manufacturers make more money on “bloatware” which is software, tools and games loaded on the computer that you will never use. All this cheap software makes your computer vulnerable. The Town Tattle™ makes every effort to insure the presentation of accurate and current information on this site; however, we make no guarantees as to the accuracy, thoroughness or quality of the information, and are not responsible for errors, omissions, viruses, malware or any other detrimental software or information. In addition, no oral advice or written information given The Town Tattle™or its affiliates, or any of its officers, directors, employees, agents, providers, merchants, sponsors, licencors, or the like, shall create a warranty; nor shall anyone rely on any such information or advice or software. The Town Tattle™ is not responsible for the claims or representations made by advertisers and sponsors, nor does it endorse or recommend the products or services of any company mentioned on our site. You are responsible for taking precautions to ensure that whatever you select for your use is free of such items as viruses, worms, trojan horses and other items of a destructive nature.